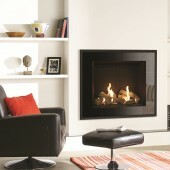 Chimney Hole in the Wall Gas Fires There are 74 products. 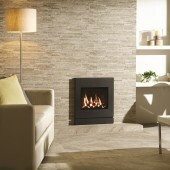 Flavel Castelle Slimline Gas Fire 67.91% Efficient Open fronted Hole In The Wall Flue Gas Fire. 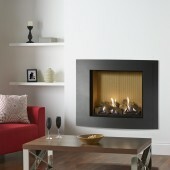 The Studio Edge gas fire features ultra contemporary styling that fits in perfectly with all modern interiors. 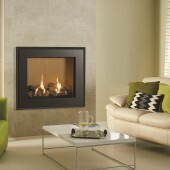 Furthermore, the Studio Range offers you stunning frame choices and is available on all sizes and fuel types of Studio fires. All this, and the Studio standard features such as Sequential remote control.